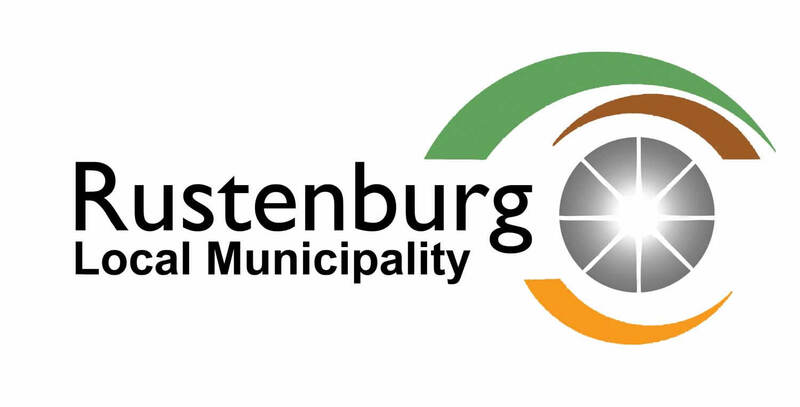 The Rustenburg Local Municipality has in the past few days been experiencing challenges in the removal of refuse in some of its areas within its wards, particularly in the CBD and sub-urban areas. 2. Change of days of removal per specific area. 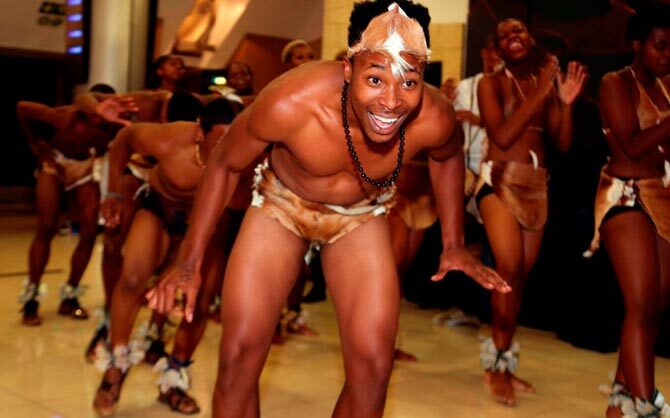 The Municipality sincerely apologises for the inconvenience caused.